Nash Community College graduate Cerita Kabryn Mattison has been selected for the prestigious Jack Kent Cooke Foundation Undergraduate Transfer Program. She earned an Associate of Science degree in College Transfer at NCC with honors in 2015. Kabryn Mattison is one of just 47 students selected in 2018 to receive the national award. The scholarship is for up to $40,000 annually and is intended to cover a significant share of the recipient’s educational expenses to finish their bachelor’s degree – including tuition, living expenses, books and required fees. Cooke Scholars are also eligible for graduate school funding of up to $75,000. “When Kabryn Mattison entered Nash, she was unsure of herself in the area of mathematics, which created challenges for her in her chosen field of the sciences,” NCC English Professor Robin Latham said. With determination and enthusiasm, she sought assistance from on-campus tutors and instructors. She worked diligently to ensure she was learning the material and was conscientious in her scholarship which enabled her not only to thrive but to excel in her studies. “Kabryn is a lead-by-example person. She is a doer and an achiever. Her enthusiastic manner and capable abilities inspire others to follow,” Latham said. 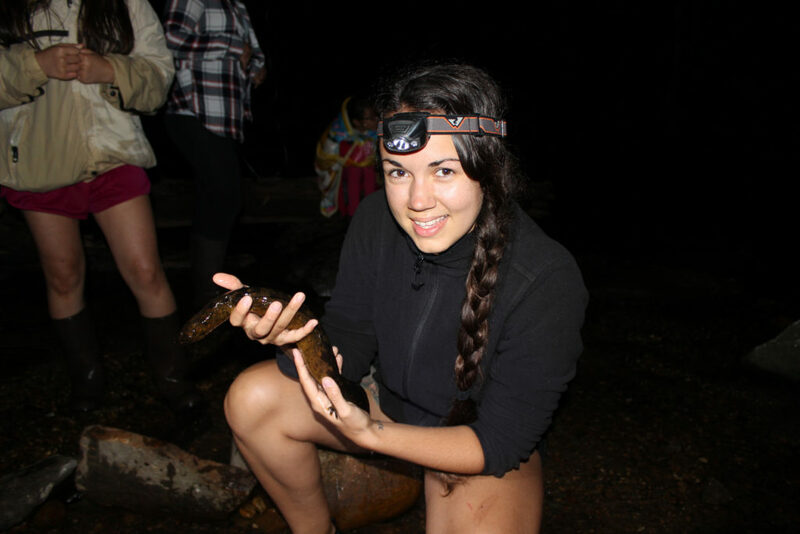 Under the study of NCC Biology Instructor and Lead Researcher Dr. David Beamer, she examined sexual incompatibility between salamander lineages where DNA sequence data in the NCC lab show previous hybridization. 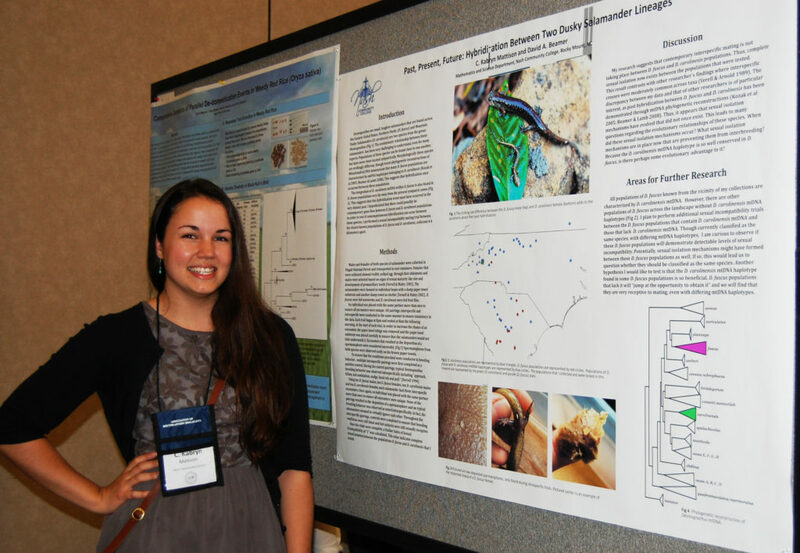 Kabryn was awarded a National Science Foundation scholarship to present a poster representing that work at the Southeastern Ecology and Evolution Conference held at the University of Georgia in Athens in 2015. Kabryn also attended the North Carolina Academy of Science meeting that year giving her first oral presentation for which she received a third place Derieux Research Award. 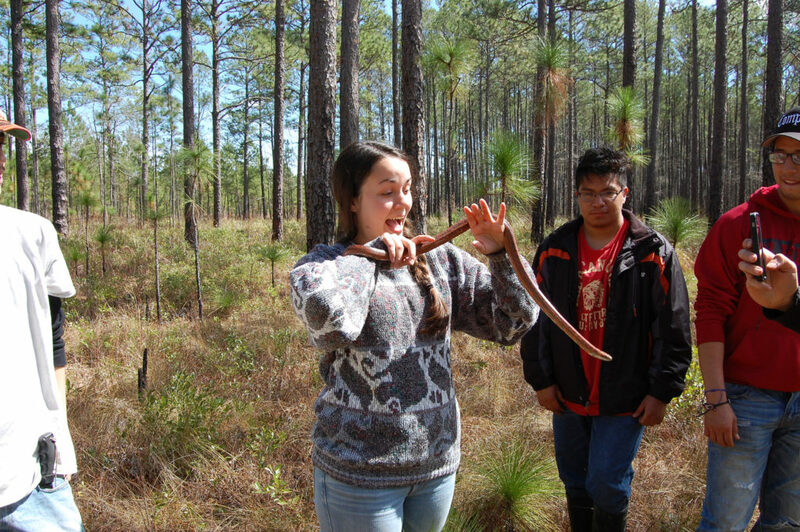 She was awarded a George T. Barthalmus Undergraduate Research Grant to support one aspect of the research project. When the opportunity for overseas service and study was presented to Kabryn, she worked hard to make it a reality. As a result, she was supported by a Conservation Grant through the International Association of Avian Trainers and Educators to help with public outreach and conservation efforts of the endangered Bali Starling, which resulted in her own published research. “She spent several months in Indonesia followed by a stint in Australia before returning to North Carolina last summer,” Beamer said. Kabryn Mattison served as a Nash Community College Ambassador, President of the NCC Math and Science Club and Treasurer of Phi Theta Kappa Honor Society. She earned NCC’s Excellence Award in the Associate in Science program. “By doing academic research presentations, Kabryn has inspired others to pursue such opportunities. Many NCC student researchers have looked to her for guidance as they embarked on research projects. Faculty often point to her example for students to follow,” Latham said. As an Aviculturist at Sylvan Heights Bird Park, Kabryn conducted outreach presentations and tours of the facility. 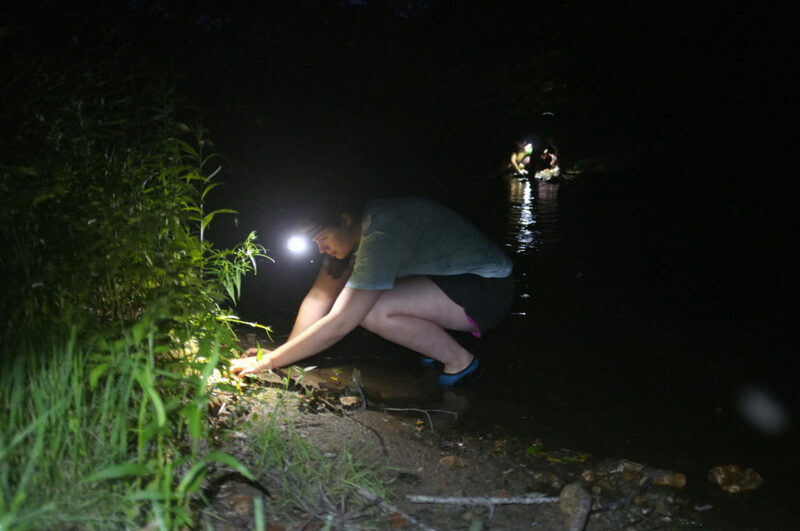 In March 2018, she attended the North Carolina Academy of Science meeting and gave an oral presentation about her Bali Starling work and again received a Derieux Research Award. For more information about Jack Kent Cooke Foundation Undergraduate Transfer Program, visit http://www.jkcf.org/.